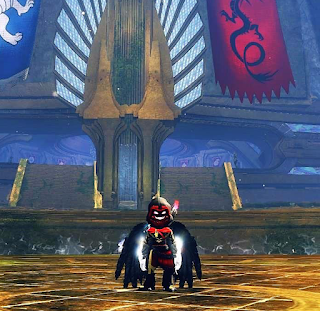 When did you start playing Guild Wars 2? Or how long have you been playing? What made you want to try the game? A few of my friends and I were looking into new MMOS to play and we had some recommendations on trying out Guild Wars 2. What's your favorite profession to play and why? Elementalist because it's different than what most people are used to. The different type of play style really caught my attention and I love every minute of it. When you log into the game what is the first thing you like to do? Have you bought Heart of Thorns? If so, what is your impression of the new maps and events? If you have not bought it explain why and if you plan to. I have bought Heart of Thorns. Honestly I love it. The New Profession is really fun, the maps are HUGE and I really love gliding around everywhere. I also like how the events are more immersive in Heart of Thorns. What goals have you set for yourself in game? First goal is to finish map completion on my Revenant. Second goal is to make Nevermore and Astralaria. If you are in a guild you'd like to promote please tell us about it! If you are not in one, what are you looking for in a guild? My Guild is Apocalyptic Armageddon(AARM) on Tarnished Coast Server. We are 5 guilds on a single server and we participate in every aspect of GW2 (PvE,PvP,WvW etc.). Any updates or fixes you wish ANet would work on? 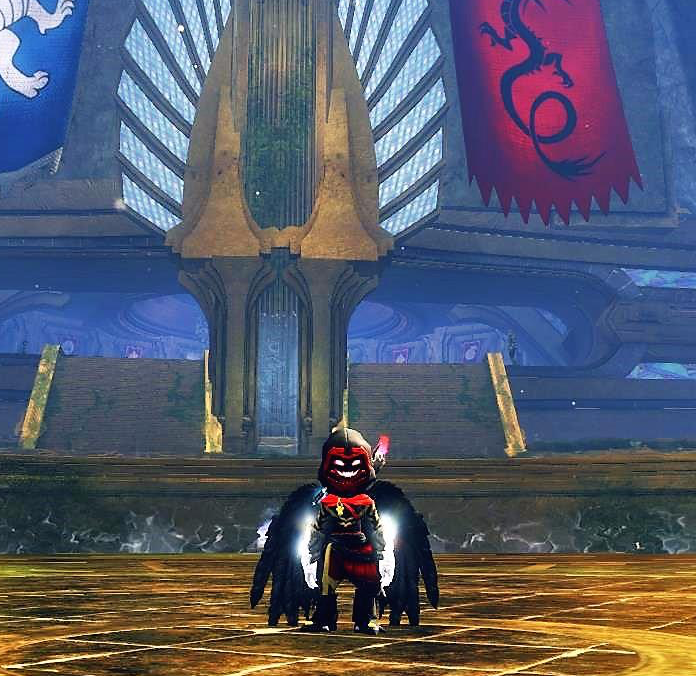 I would like to see Super Adventure Box return to GW2 and maybe even Dragon Bash. If you could visit IRL one of the cities of Tyria which one would you pick and why?